Manage your heating costs with our help. 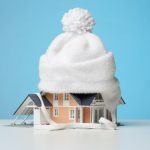 Handling high cooling costs in the summer is one thing, but heading into winter knowing your heating costs could be even worse is a worrisome problem many homeowners in the Charlotte, North Carolina area face. 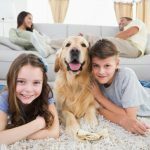 While your home’s HVAC system may to be blame, the best way to know for sure is to schedule a home energy assessment with us at AppleBlossom Energy. While this is not necessarily common belief, it’s not unusual for cooling costs to be lower than heating costs. This is because when it is warm outside, your HVAC system only needs to tackle a 20 to 40-degree difference between your home’s interior and the outdoors. When it is cold outside, your heating system has to make up for anywhere from a 30 to 80-degree difference. After factoring in wind chill, it makes sense that your heating system has to work extraordinarily hard every single day to maintain your home’s comfort. 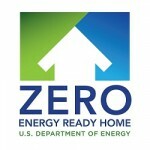 This is even more true if your home faces other energy-efficiency challenges, like insufficient insulation. We use infrared technology during our energy assessments to identify problems. 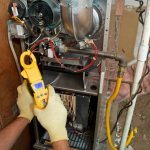 Then, we will recommend maintenance, adjustments, repairs, or replacement of your heating system and provide a detailed energy retrofit recommendation. 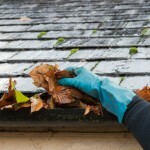 If applied, this retrofit can save you anywhere from 20 to 40 percent on your heating bills moving forward! Know for sure what you can do to reduce your heating bills and cut back on energy consumption this winter. 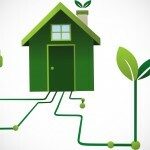 Schedule your energy assessment now by calling us at AppleBlossom Energy. We look forward to hearing from you! At AppleBlossom Energy, we offer heating services in Charlotte, Concord, Davidson, Harrisburg, Huntersville, and Mooresville, North Carolina.